It has certainly been a busy start of the year at North Bank! At our meeting before last, we welcomed a new brother, Anthony Crawley, to our Lodge. We are very happy to have three new brothers thus far choosing to begin their Masonic journey at North Bank Lodge. 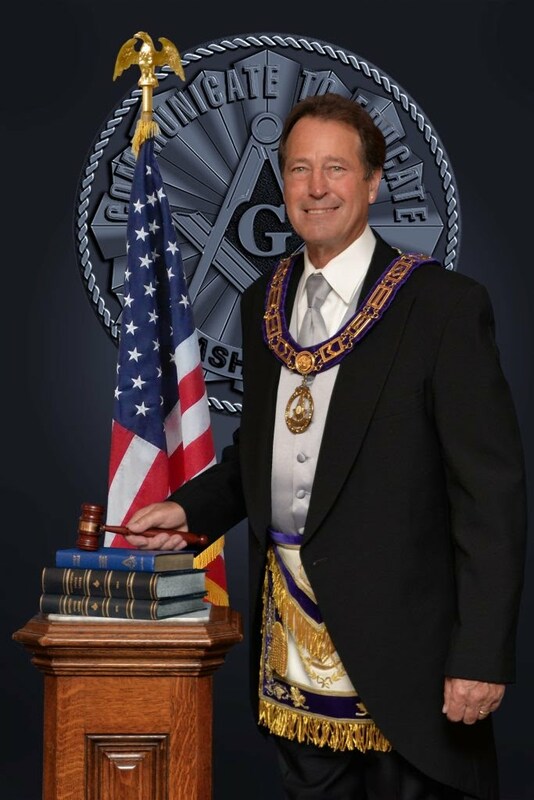 In addition to three new brothers in our midst, at our next Lodge meeting we will receive our official visit from the MWGM of Free and Accepted Masons of Washington, MWB Michael L. Sanders. This will mark the third time this year that MWB Sanders has visited North Bank this year; he has previously visited our Lodge for both our Rededication and our 2011 Past Master's Night. There are many other activities going on around District #19 this December. Our District #19 Masonic Calendar has been updated, and can be found at the 'Schedules' link to the left. Please feel free to pass this along to brethren from other lodges around District #19. Thank you for your time; I look forward to seeing you at our next Lodge meeting!